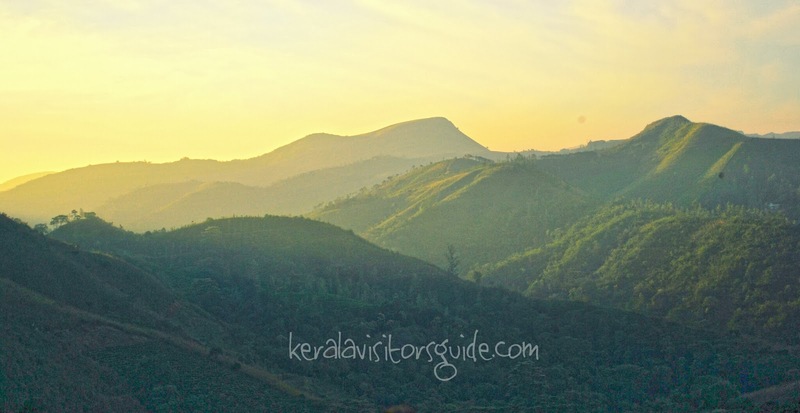 Vagamon also known as the 'Scotland of Asia', was discovered by the British who found the place ideal for tea plantations. National Geographic Traveler has listed Vagamon on their directory of the '50 most attractive places to visit in India’. Vagamon is an ideal hideout for honeymooners and people who long for a relaxation. 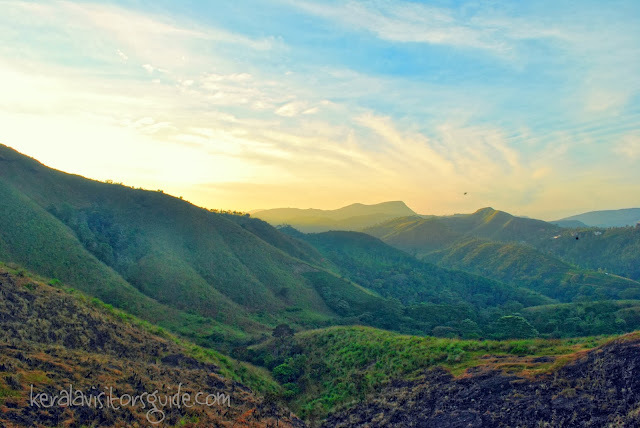 Have you ever thought like resting a couple of days, doing nothing; Vagamon is a place for such hide outs. Rightly called, Vagamon is the Scotland of Asia which offers a temperate climate at 1100 metres above the sea level. 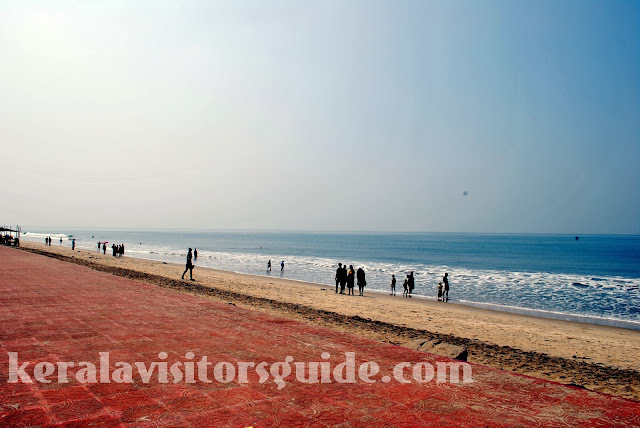 The place is located towards the Edukki boarder of Kottayam district. Majority of the hills are occupied by tea plantations giving a cool view all around the year. If you could manage to stay at any of the farm houses, like us; it would be an amazing experience especially for people who appreciate the nature. Scenic valleys, beautiful green meadows, enchanting pine forests, mists, fogs, tea estates, Kurisumala, waterfalls with the overall greenery is really striking. Pine forest is another place you find lot of people hang out with families. You could watch a movie shoot going on there 70% of the time. We spend lot of our time in the resort facing the hills. Kids enjoyed the place a lot, they ran around the facility, climbed over the rocks, joined trekking the hills and chased cows around the place. 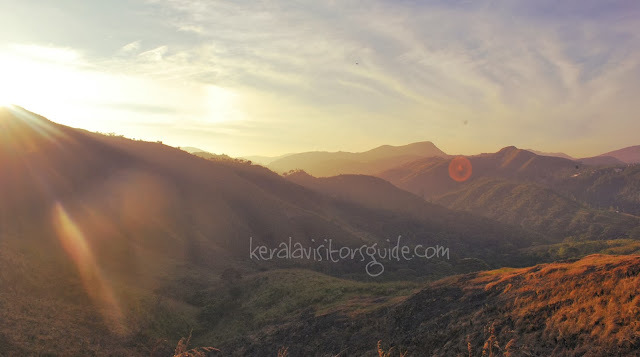 We caught amazing scenes from the sunset and sun rise in Vagamon, which I never thought would be this beautiful. This place is not senior citizen friendly. Avoid visiting during the peek summer time. Fill your gas/petrol before you start up the hill, as it is very difficult to find gas station on the way up/down the hill. Take caution in the bends while driving, as most of the driveways are hidden. 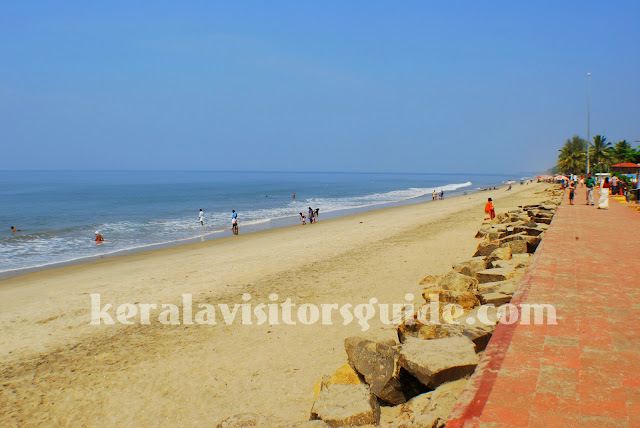 Other key tourist centers near Vagamon are Thekkady, Peermade and Kulamavu.